We had the absolute pleasure of shooting some video for our dear friends in August. 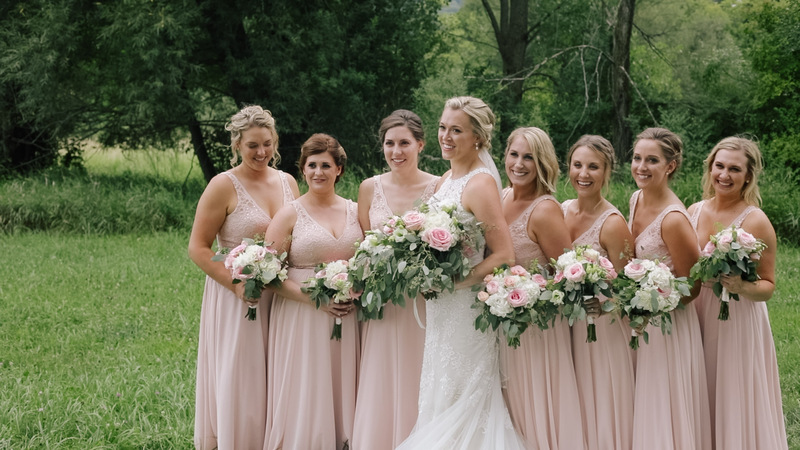 They worked hard throughout their engagement to turn Tara’s family’s farm into the perfect venue for their wedding. We’re lucky to know these two. Their day was perfect!